VT Netzwelt is an award-winning Indo-German Magento development company. 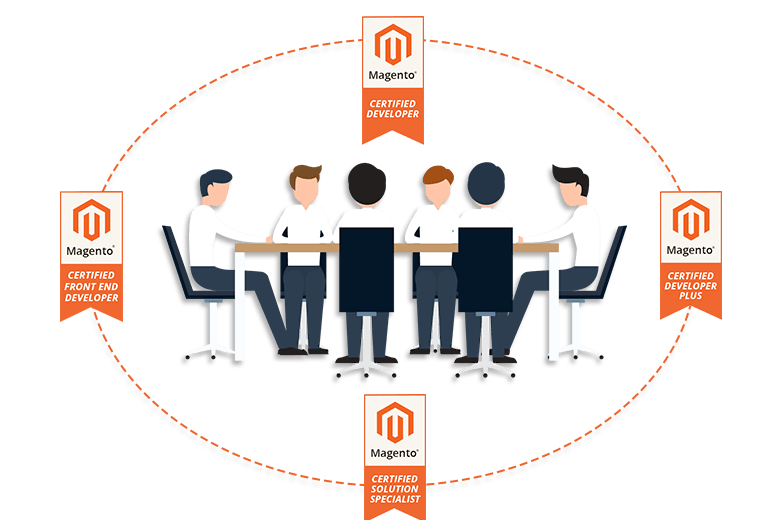 Being a Magento certified agency, we offer first-class Magento development services to our growing clientele of renowned multinational organizations. 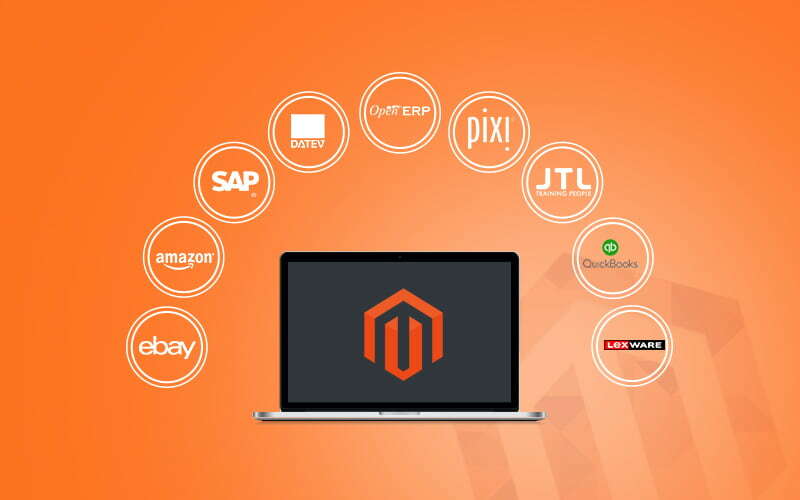 Regardless whether you’re looking to build a new Magento store from scratch, custom Magento development or want to enhance your existing site, our long-term experience, rich toolset and vast industry know-how makes us your preferred Magento partner. Our Magento Development Experts offers fully featured B2B and B2C eCommerce stores. Get the best design for your e-commerce website. The design can be created in line with your brand identity, keeping in mind your target audience. VT Netzwelt has specialized design experts who make your website highly usable, and responsive. With the Magento customization service, already built themes can be changed as per the wish of the clients. VT Netzwelt web design solutions make it so attractive that it can easily draw the attention of your customers. Build custom modules for your eCommerce store and distinguish yourself from your competitors. Integrate the theme of your choice into your store to make it more attractive and highly functional. Deck up your e-commerce website by custom Magento themes by allowing us to build the theme that best suits your business. Magento extensions make your store feature rich. You can get a number of features like the reward program, log in from social platforms, one step checkout, and affiliate program etc. With the development and customization of Magento extension, you can boost the sales of your eCommerce store successfully. With an official announcement from Magento to end support for Magento 1 in 2018, it is high time for merchants to Migrate to Magento 2. Hire our Magento web development services to migrate your customized themes and extensions to Magento 2 with zero loss in customer data and SEO. Hire our experienced and Certified Magento Developers for proper monitoring and optimization of your eCommerce Store. Our Magento Development Services ensures 99.9% of website uptime along with full website auditing and reporting with real-time server usage monitoring and load balancing. Our Magento experts offer Magento integration with leading ERP solutions, accounting softwares, CRMs and more which are critical for the functioning of your enterprise. We offer both pre-built integrations and custom integration solutions tailored to your requirements. We offer integrations (but are not limited to) with leading third-party solutions including SAP, Microsoft Dynamics, Open ERP, QuickBooks, Amazon, eBay etc. We’re one of only a handful Magento development agencies worldwide that offer the skills of Magento Certified Developers©, Certified Developers Plus©, Certified Solution Specialists© and Certified Front-End Developers© within one team. When crafting a Magento solution we go far beyond merely ‘satisfying’ your requirements: We take ownership of your problem(s) and after sighting all the requirements, we proactively identify & iron out any deficiencies or pain points that went unnoticed. We pride ourselves in designing and implementing the most complex Magento solutions. 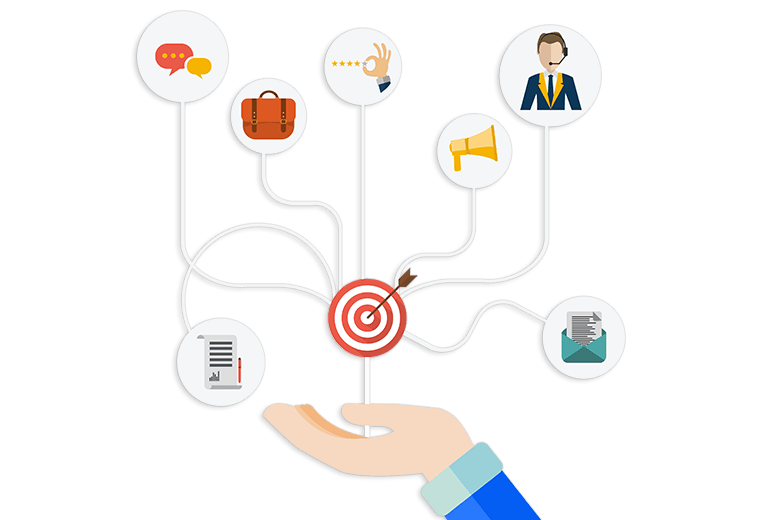 We have built highly customized solutions that resemble the functionality of Amazon, a national Lottery system or a giant online store with 500,000+ products. Let our Magento Solution Specialists advise how exactly your desired functionality can be realized! Slow loading website or sluggish checkout? Website not displaying properly on mobile devices? You need to deliver a smooth performance and experience in line with leading portals like Amazon in order not to lose customers! We know all the pain points and have long released a white-paper on how slow websites make you lose customers! Engage us for a detailed performance and usability review and to implement the necessary cures to optimize your store! Need to regularly fetch content from another medium to update your Magento store? Need a custom process to kick-in after every order (e.g. auto-placing orders with your suppliers/vendors)? Want to auto-generate feeds or thousands of Google Ads based on your available inventory? Get in touch to let us know your pain points! We've implemented ERP solutions including Lexware, OpenERP or ECC on dozens of Magento stores. We can guide you through the process and ensure a smooth transition that will allow you to easily scale and automate your operations. Similarly, if you need to connect your store to your Accounting software, e.g. QuickBooks or Datev, we can advise you on how this is best achieved. 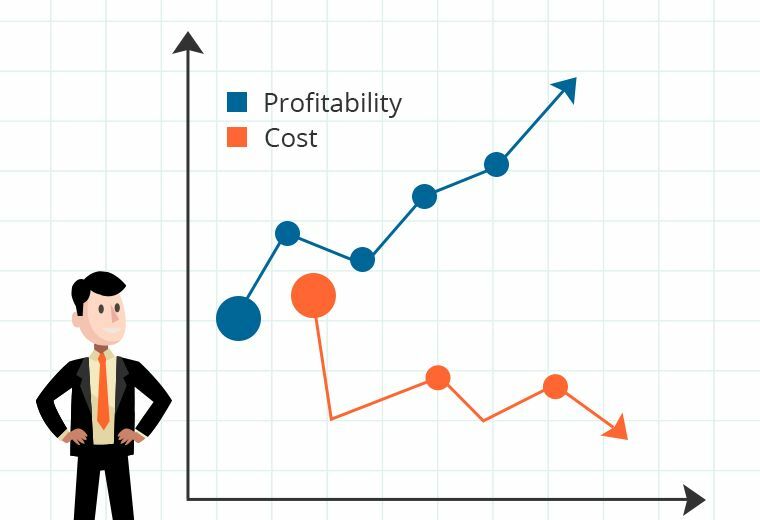 Low ROI on your advertising spend? Not even converting organic visitors into customers? We'll conduct a detailed conversion optimization review of your website and advise you what (prioritized) changes are needed. We'll visualize the user flow and heatmaps and make use of the latest technology to collect detailed traffic information relating to where, why and when visitors drop out of the funnel. Considering to sell your products through more sales channels like Amazon or eBay? Our client sync hundreds of thousands of products to these channels every day! Let us help you in getting started or in optimizing your selling templates, automated pricing logic, synchronization speeds, etc! Considering to migrate to Magento 2? Or are you still stuck with that outdated Magento 1.x version and want to upgrade to the latest tier? We have done hundreds of successful migrations and are readily available to ensure a smooth and fast transition to a newer version! Not capitalizing on your existing userbase? Considering to set up a reward points system or to send out highly targeted mailing campaigns? We have developed rewards systems that are used by many Fortune500 companies! 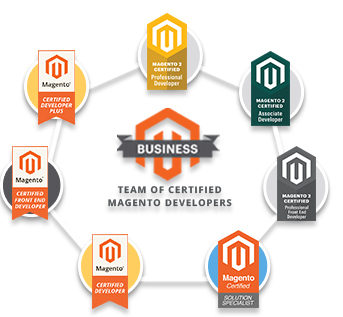 Trust in our officially certified Magento team with a combine experience of over 70 years. 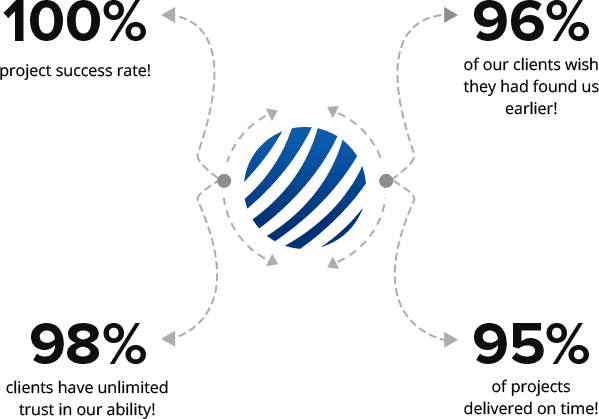 Why we specialize in Magento development? The Magento Community and Enterprise version is our preferred e-commerce platform as it provides an extremely powerful and flexible framework to build on. Furthermore, the free and open-source Community version, the easy upgrade path to an Enterprise version, the modular extensibility, the vast number of available extensions as well as the active development community make it the perfect candidate for any sincere online business. Market research confirms this viewpoint as Magento continuously secures the first place with a market share of almost 30% among the top 1 million international websites. How we ensure client satisfaction? We put in our best endeavors to turn your dream project into a success story. All steps are taken to offer complete client satisfaction. We tender quality work which is even beyond the expectations of our customer. We fully adhere to our aim of offering the best service to the client. Our superb Magento solutions will help you surpass all kinds of competition. Magento features which we have developed enable the clients to have a sweet taste of success (have a sneak peek at our success stories). Magento? Never heard of it. Do you have a website address so we can take a look? Great, almost done! Let us know how we can get in touch. We'd be glad to discuss your project details and to bring our full know-how to the table to devise a performant solution that addresses all your requirements.